I read this article and found it very interesting, thought it might be something for you. 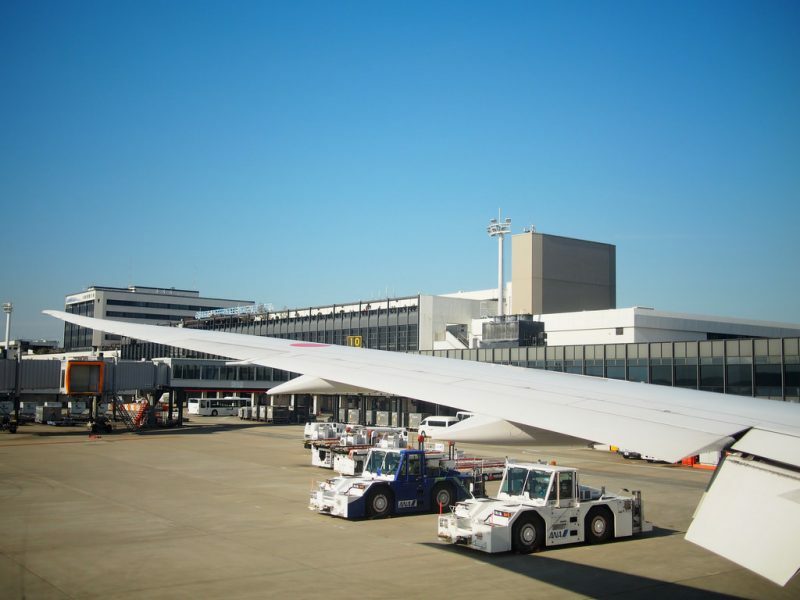 The article is called 7 Things To Know About Osaka International Airport and is located at http://trip-n-travel.com/listicle/9686/. 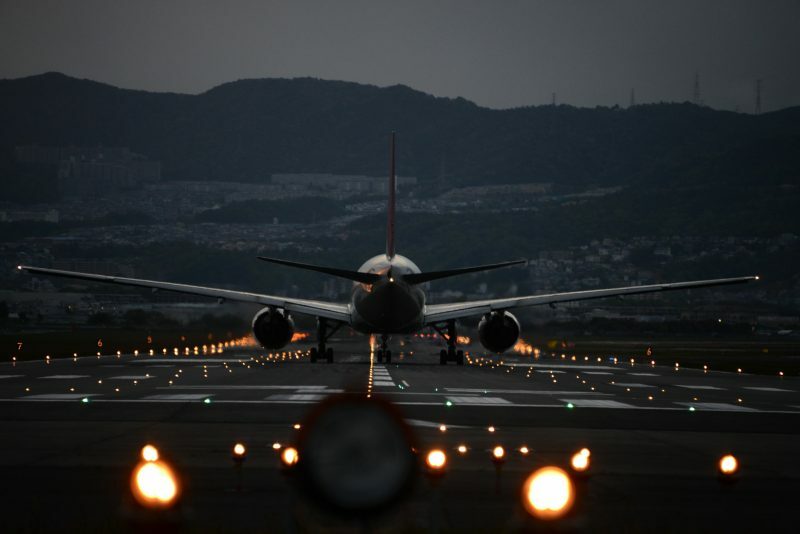 The Airport is opened in 1939 as Itami Airport and it was renamed as Osaka Airport in 1959 and it was under the control of Japan. Later the government decided to extend the airport for the proper accommodation of Jet Aircraft. Major international carriers include mainly Pan Am, British Airways, Korean Airways, Air India, Cathay Pacific etc. The major airline which provides regular flights to New York, Los Angeles, Sydney, and Honolulu is Northwest Airlines. 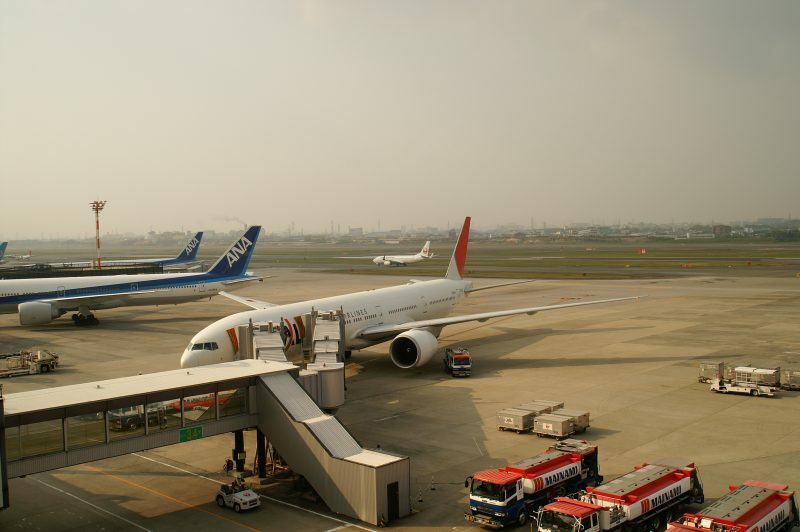 The airport serves mostly all the cities of Japan such as Hokkaido (Asahikawa, Kushiro, Hakodate, Memanbetsu), Tohoku (Aomori, Misawa, Hanamaki, Akita, Yamagata, Fukushima) , Kanto/Koshinetsu ( Narita, Haneda, Niigata), Kyushu/Okinawa (Oita, Nagasaki, Miyazaki, Kagoshima, Yakushima, Naha). 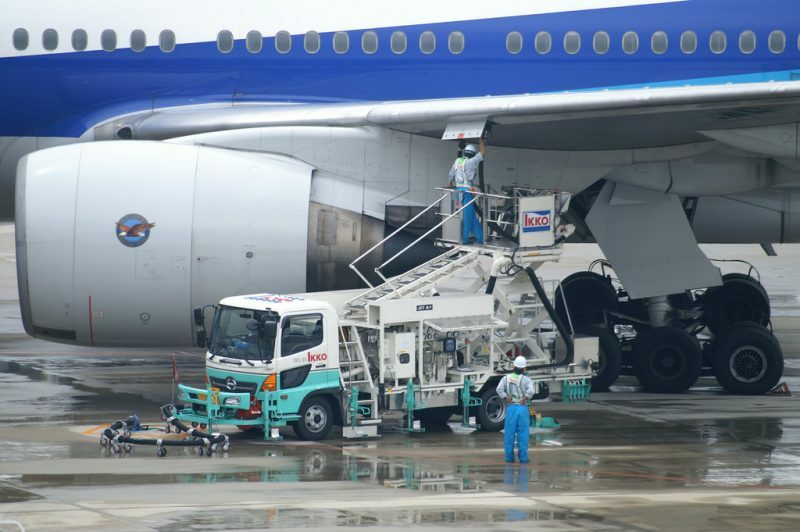 The major airlines which provide these flights are All Nippon Airways, Japan Airlines, Ibex Airlines and Amakusa Airline. You can reach the airport by different means such as Bus, car, taxi and train and the time is taken by these means of transport is to reach the airport is different. 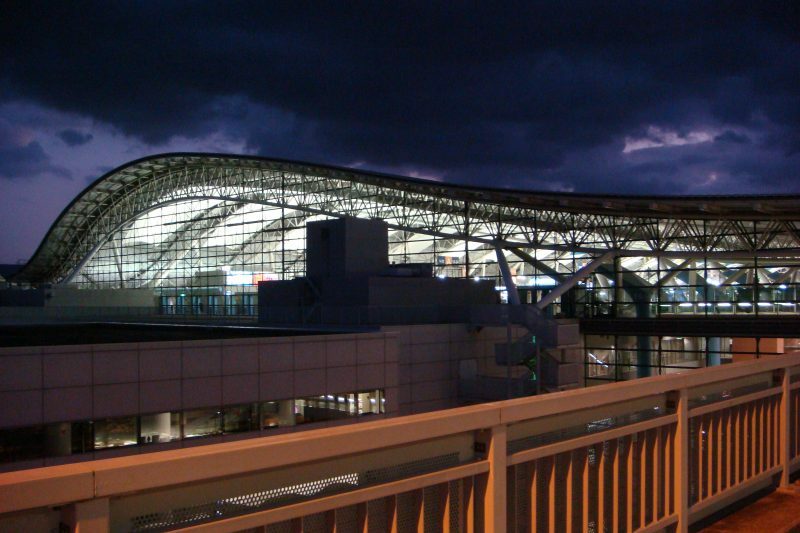 The rail which connects Osaka International airport is known as Osaka Monorail. The major places which are connected by Monorail are Umeda, Kobe Sannomiya, Jr Kyoto and Hankyu Kawaramachi. Another medium to reach is by Airport Bus which runs from Osaka Prefecture and nearby prefectures. 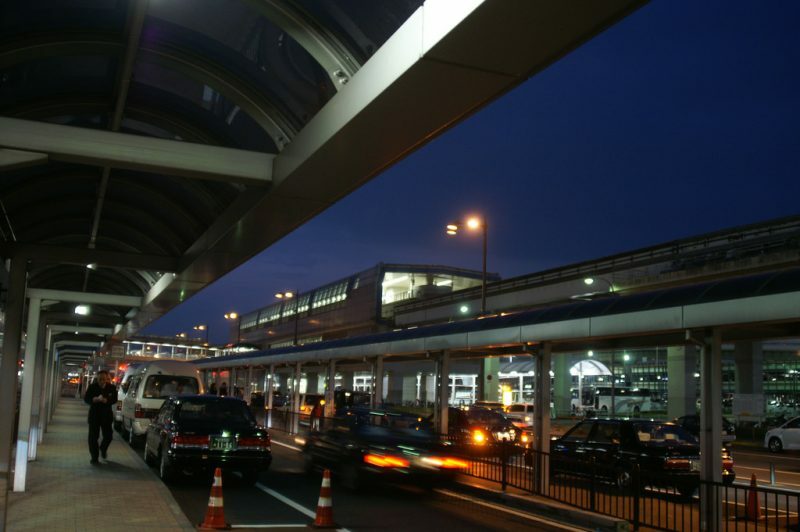 There are long route buses, short distance buses, and limousine buses which take visitors to the airport. 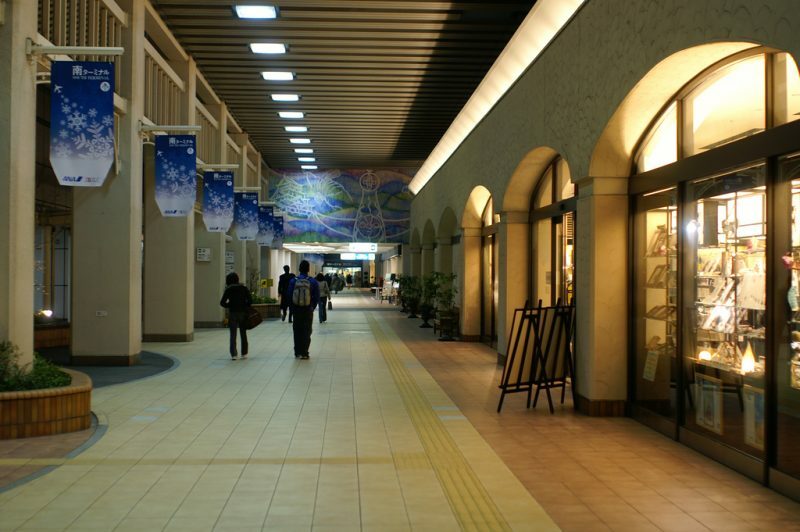 There are a large number of shops and restaurants located on the different floors and boarding gate of the airport. Some of them are sky Conveni, Sky Snac, Sky stores on the boarding gate. 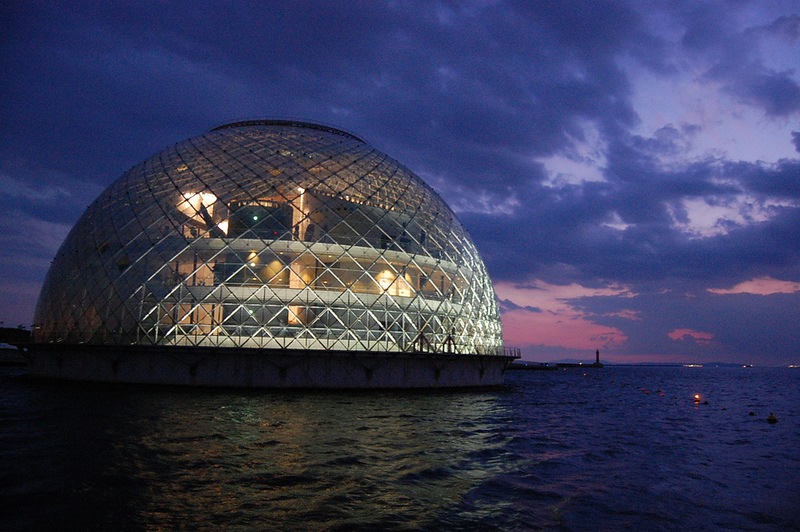 At the first floor, there are café and convenience shops restaurant and hamburger shops. 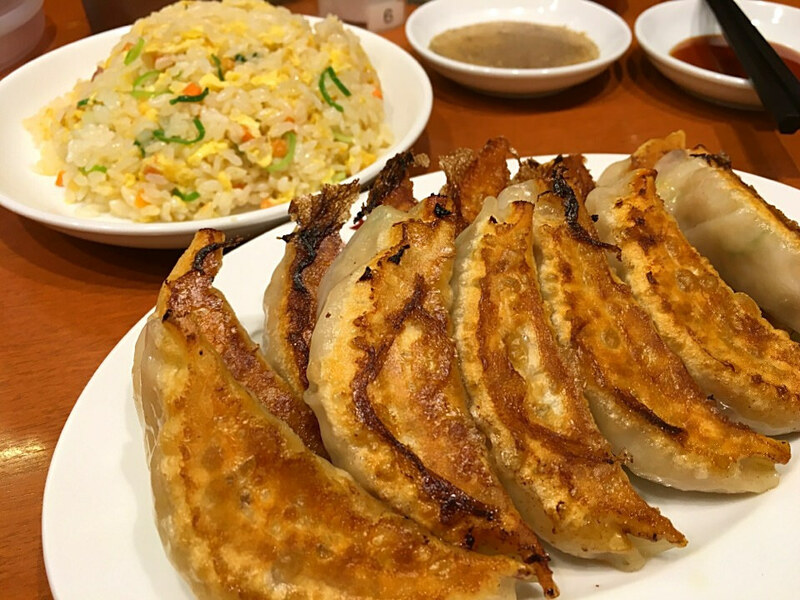 At the second floor, the shops of Souvenir, bags, and miscellaneous goods, pizza restaurant, Chinese noodles Japanese cuisine restaurants. 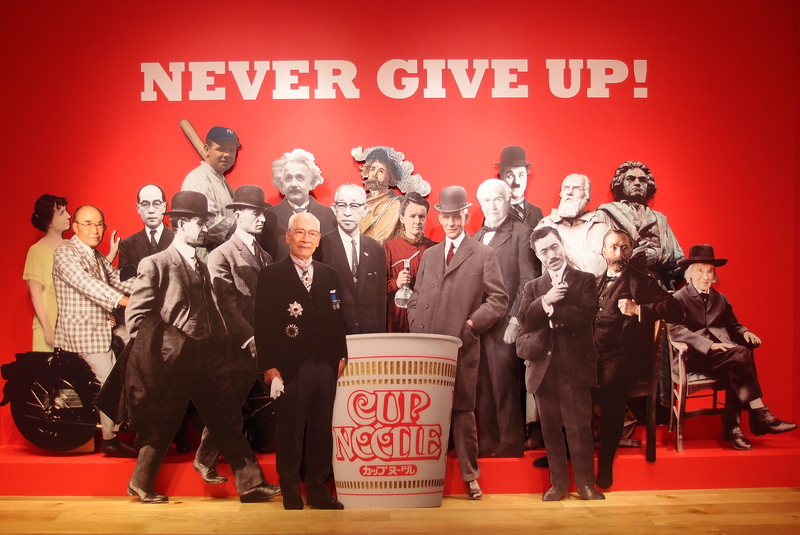 At the third floor, there is a restaurant named “Food Court Six Chef” which serve Japanese and Western food. 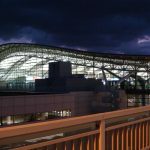 There are large numbers of hotels near the Osaka International Airport which serve the tourists coming to visit Osaka, Japan. All these hotels provide top rated facilities to their customers. Some of these hotels are Hotel A.P. , Hotel Claiton Osaka, New Osaka Hotel, Osaka Garden palace, GR Hotel Esaka, Senri Hankyu Hotel. 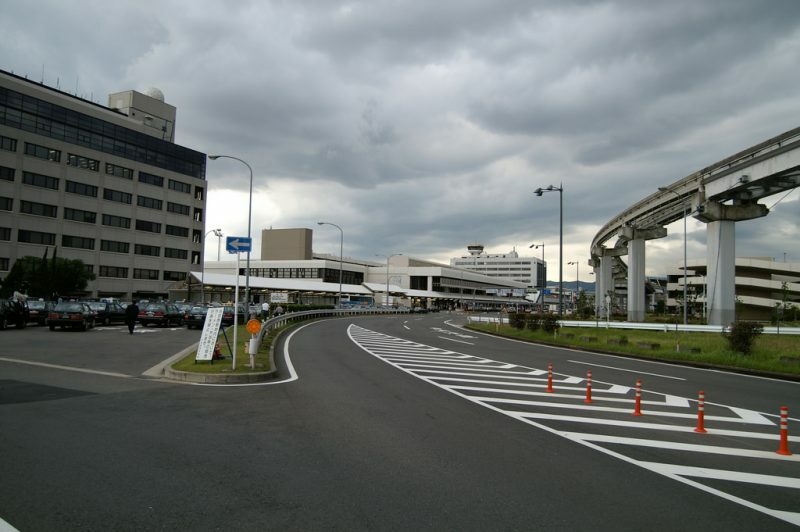 All these hotels lie within 8 kilometers area near Osaka International airport. 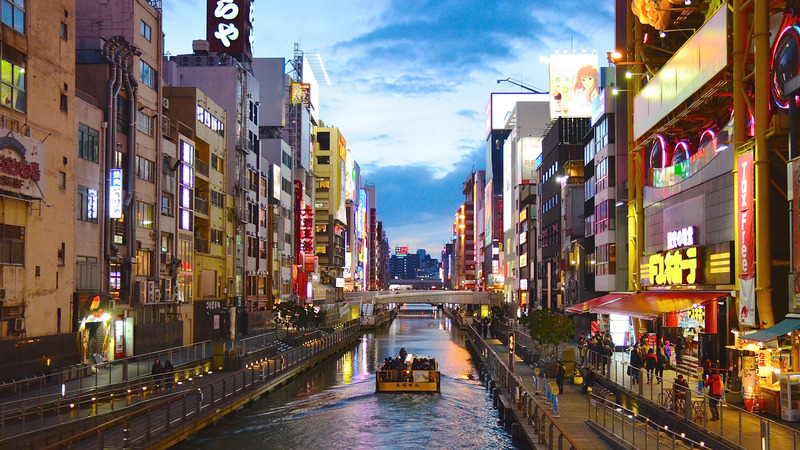 The top places to see near Osaka Airport are Universal Studio, Hankyu Entertainment Plaza, River Cruise, Umeda Sky Building, National Museum of Ethnology, Usaka Jo castle, Museum Of Oriental Ceramics and many other places.